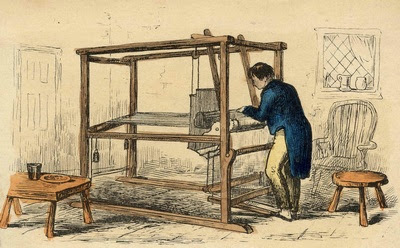 The word ‘Textile’ originates from the latin verb ‘Texere’-to weave but according to Textile Institute “A general term applied to any manufacture from fibers, filaments or yarns characteristics by flexibility, fineness and high ratio of length to thickness. Textile engineering, also known as textile technology. Flowchart of textile engineering are given below.